Last year, OnePlus found its way into the news for running a survey on OnePlus 5 smartphone asking the users about their experience with the device. 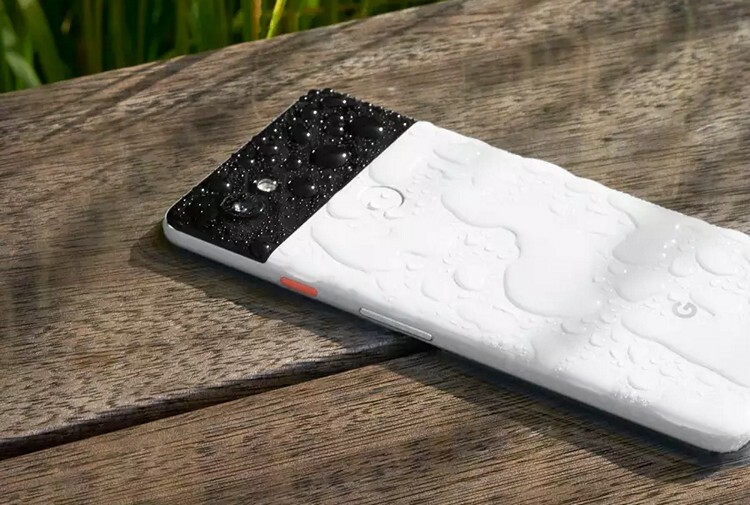 Now, Google is under the spotlight for doing something very similar on their Pixel 2 XL smartphone. The company appears to be burying a survey in the settings page of its newly launched flagship. And to make things worse, Google has added pop-up surveys instead of making it a dismissible notification. So, don’t be surprised if you see a notification pop up at the bottom of the screen while looking at the Settings app. The survey will let you decide whether to opt-in or opt-out. Should you decide to take the survey, you are asked questions about your user experience of the phone. Although surveys are an excellent way for companies to receive feedback on their product performance and make improvements accordingly, there are many reasons it feels a little weird coming from Google. Firstly, Google has always stood up against anyone else doing these kinds of things. In fact, the company has laid out rules in the Play Store explicitly to prevent other developers from spamming users with such intrusive pop-ups. Also, considering the fact that Google’s hardware completely plays by Google’s rule, this kind of intrusion feels all kinds of wrong. If it was coming from Amazon in their subsidized Prime phones, it would have been considered passable, but not on a $1000 flagship phone, which is supposedly running Android as it should be. And what’s strikingly strange is that Google even has a dedicated opt-in survey tool called Google Opinion Rewards, which would have been an ideal platform for this. In fact, users are given a few bucks for responding to innocuous-sounding surveys. So why bother doing this on the Pixel phone? If the argument is that Google wants to make the Pixel experience as great as possible, this is kind of counter-productive, especially given the fact that current one is plagued by so many issues. So far, Google hasn’t commented on this, but let’s hope that other Android OEM doesn’t start spamming their customers with such surveys and messages.